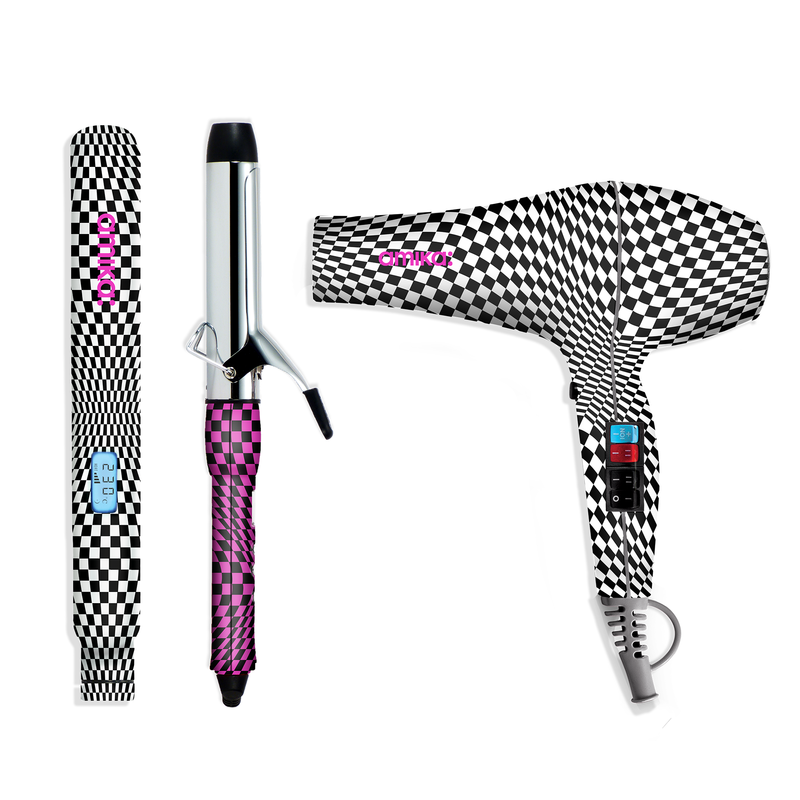 The Salon Blowout Set includes our 3 hero hair tools for the girl who wants the best for her hair! 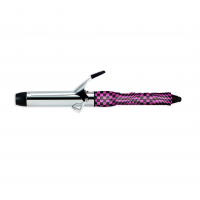 The Digital Titanium Curler is a powerful professional tool that harnesses the latest technology to deliver the best results. Ready for use in under a minute, this super lightweight curler will style your hair for a glamorous looking curls or looser waves. 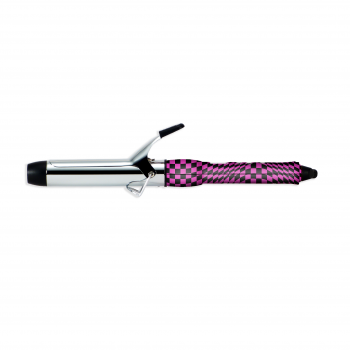 The 25mm digital titanium curler is suitable for medium to long hair – if your hair length is at your shoulder or longer – this is the curler for you! – The large end cap remains cool to the touch for comfortable, effortless styling. – The perfect size to style medium to long hair! 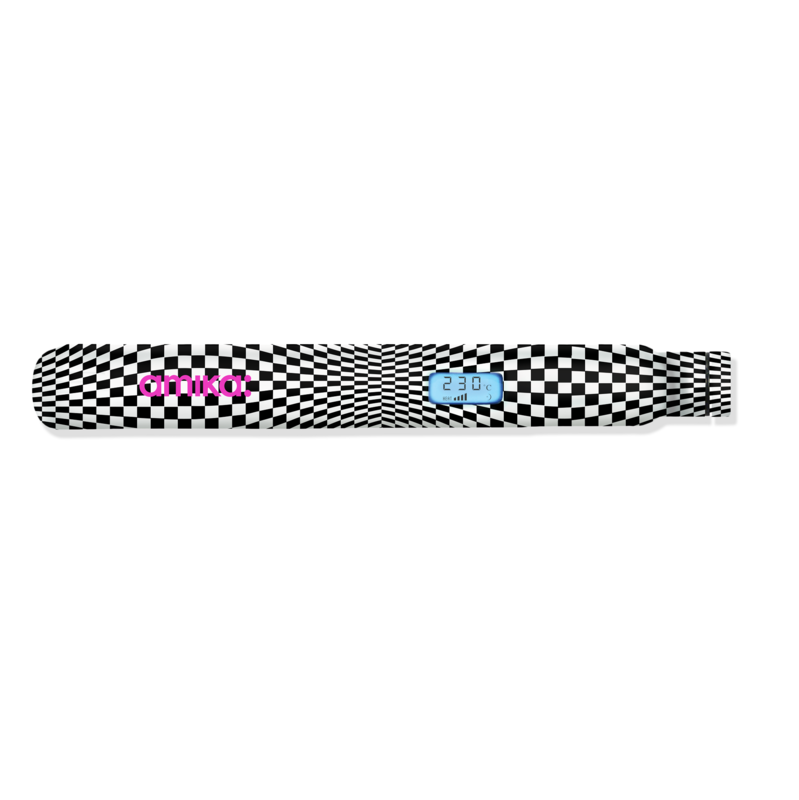 – The clip will make your styling experience easier. – Perfect for frizz-free curls with a slightly looser and more glamorous look. 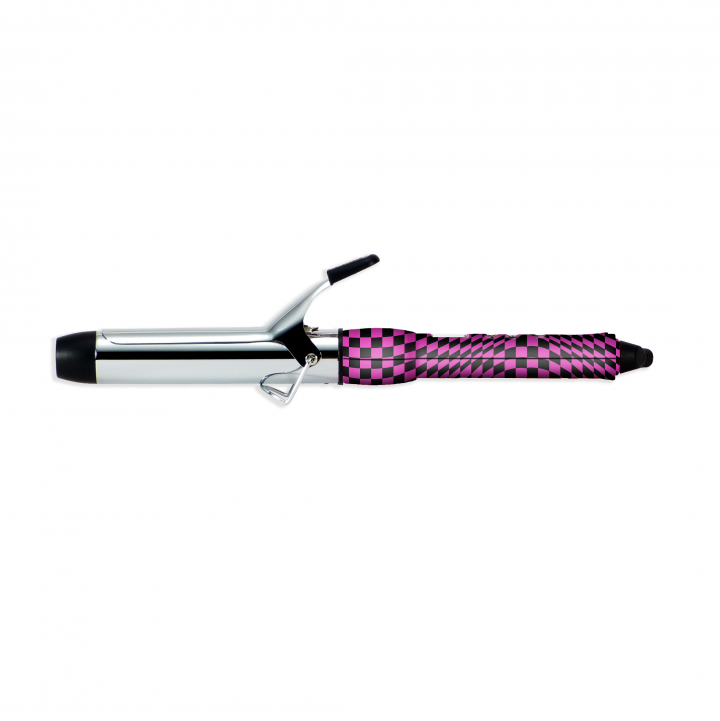 – The 25mm curler is great for voluminous, glamorous curls. This is perhaps the most popular curl size for creating anything from classic or retro looks to modern styles. On a medium to high setting, wrap the hair around the wand and clip with a pin curl clip to set. Wait 10 minutes after you finish the entire head for the curls to cool and set. Take the clips out, brush and style! This will give you the biggest, bounciest curl. for a classic beachy look, let hair air dry and curl the hair in alternating directions from the ears down. amika’s Power Cloud Repair & Smooth Dryer is a new revolutionary drying system that allows you to choose between positive and negative ion technology. For enhancing texture and volume (a bombshell blowout) – choose the positive ions. For a silky-smooth, frizz-free look – choose the negative ions. The dryer has a 2000 Watt AC professional motor which is lighter, less noisy and more durable than standard DC motors. Ceramic and tourmaline infused components harness far infrared heat for minimal heat exposure resulting in healthier styling. – The Power Cloud Repair & Smooth Dryer has 2 speeds to choose from. – You can choose from 3 different temperature settings – including a cool blast button for final touch-ups! 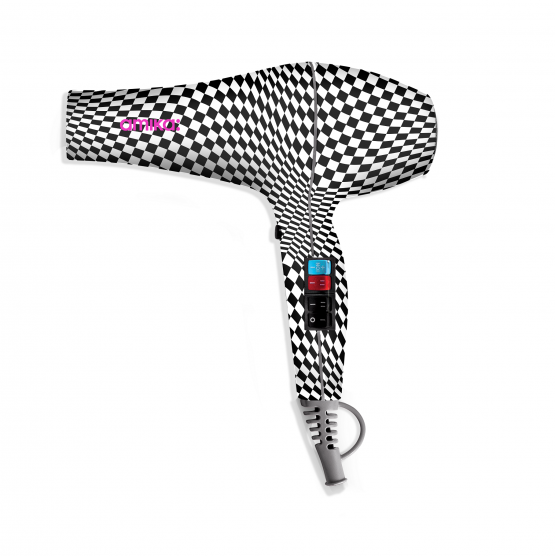 – Dry your hair up to 70% faster than with a standard dryer. – Choose between a bombshell blowout or a silky-smooth look. Shampoo hair and apply a treatment product generously on damp hair and comb through with a wide tooth comb – both the amika Nourishing Mask or the amika Oil Treatment would be great options. Blast the hair for 5-10 minutes with the positive ion setting on either medium or high heat. This will open the cuticle and allow the treatment to penetrate deeper and repair better. Then rinse it out, dry and style hair on the negative ion setting to close the cuticle and lock the nutrients in. To create extra volume, use the positive ion setting and turn head upside down while drying. Position the airflow toward the roots for maximum lift. When hair is done drying, toss head back and gently brush hair into place. For everyday styling, use the negative ion setting to close the cuticle, smooth and de-frizz the hair.